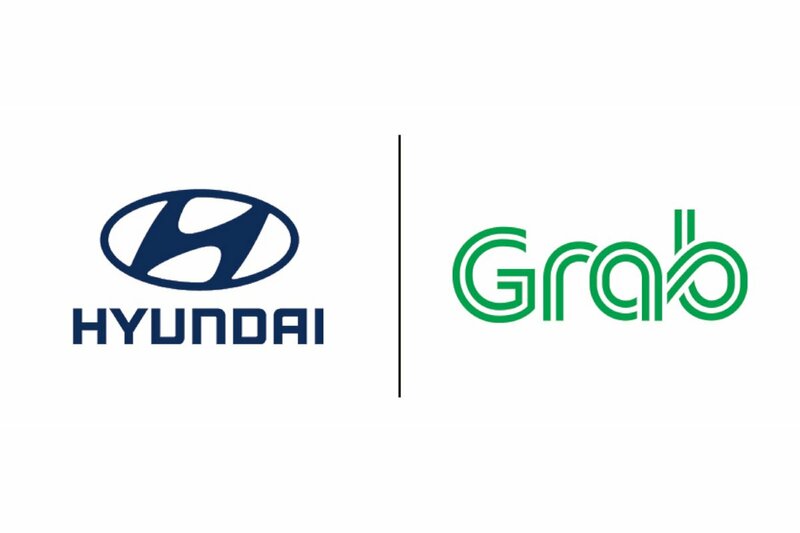 Hyundai Motor Company, South Korea’s largest automaker, and Grab, the leading on-demand transportation and mobile payments platform in Southeast Asia, announced a strategic partnership that will expand Hyundai’s innovative future mobility services in Southeast Asia. 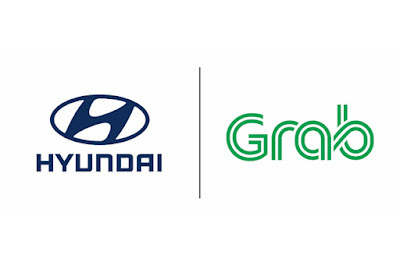 Grab’s Series G financing marks the company’s latest and largest fundraising round and significant investors including Didi Chuxing, SoftBank, and Toyota Tsusho have participated in the funding together with Hyundai. Hyundai has been enhancing its mobility services in world’s major locations as it is committed to offer smarter value to customers to cope with rapidly-shifting market paradigm in automotive industry. Partnering with WaiveCar, Hyundai in January 2017 launched a car-sharing program that runs on advertising money, using IONIQ Electric model in the U.S. In October, Hyundai opened its first company-operated electric car sharing service in metropolitan Amsterdam, Netherlands, and later in November handed over the first fleet of IONIQ hybrid models for the new Stadtauto (meaning ‘city car’) car sharing service in Vienna, Austria. IONIQ is the world’s first model that offers three electrified powertrain-hybrid, plug-in hybrid, and pure battery electric - in a single body type.